Cheers ! 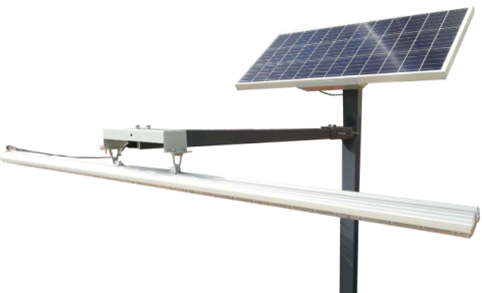 After half year’s testing, our newly designed the second generation of solar flood light for billboard is now opening to the market. 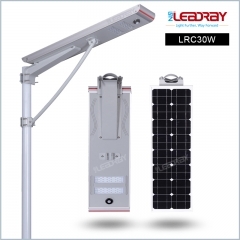 Compared with the first generation, it is more cost-effective and the lighting efficient is very good. 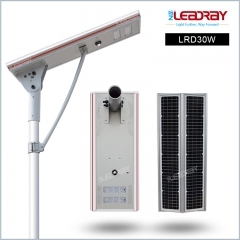 If any inquiry, please don’t hesitate to contact Leadray ! Will you share to your family, friends, colleagues, classmates, etc.? 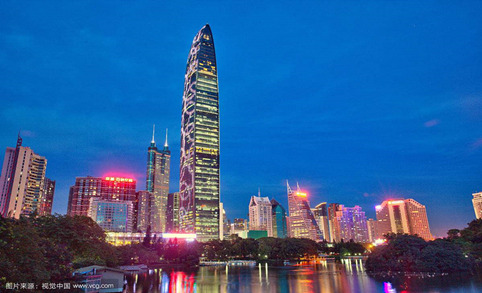 Yeah~ Love Shenzhen city, love LED lighting. 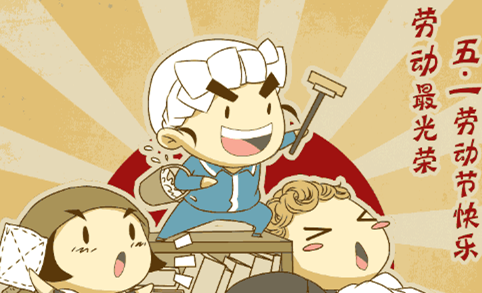 Let's enjoy it! 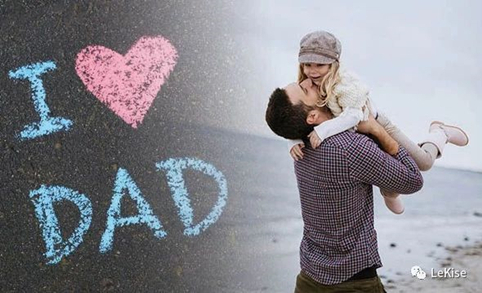 Best wishes to all fathers in the world! - at least - Thank you, Dad. I LOVE YOU! 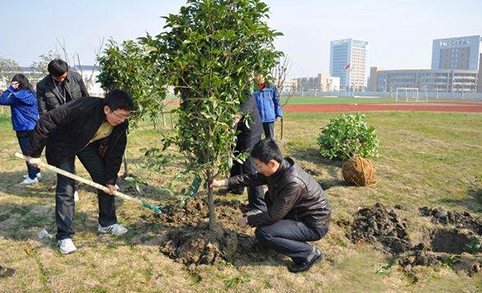 In March 12th, 2018, the annual chinese Arbor day is coming. In order to respond to the global “ Return green to the world “, we are actively involved in the tree planting, which is the same as the concept of integrated solar street lamps supplied by us “ Environment Friendly”. 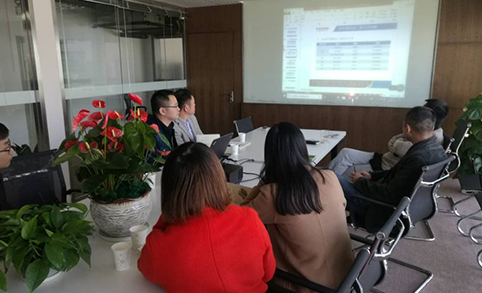 In 2018, International Working women's Day arrived. All the women in the world were happy and happy in their own festivals. 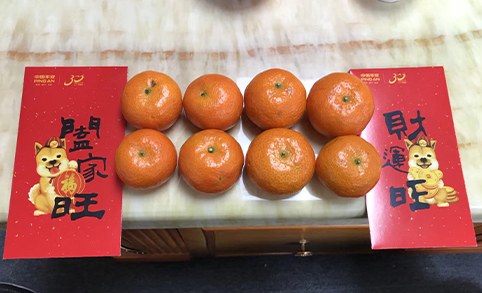 I hope your family will be happy and everything will be satisfactory. 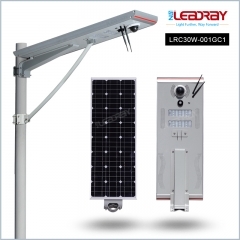 Dear All Our Friends, As our Spring holidays is beginning from Feb 11th to Feb 25th , maybe we cannot reply you timely during these days, but please also feel free to contact us if any inquiry about our solar street light. 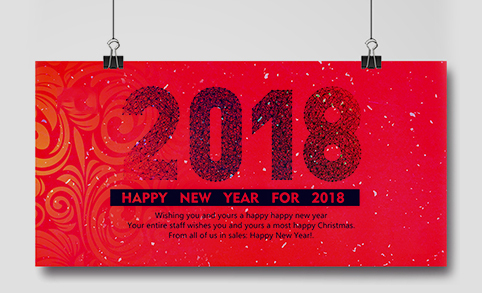 In 2017 we have lots good memory, we would like to share our happiness to all of you, wish we all good in 2018.